In the world of beauty pageants Miss World and Miss Universe top the chart of most celebrated pageants. More than 100 countries participate in both these pageants to celebrate womanhood and cultures while advocating social and humanitarian causes. Holding the titles of these pageants is an affair of pride for most countries. So, if a country wins the title of Miss Universe or Miss Earth back-to-back then, it’s surely worth mentioning. 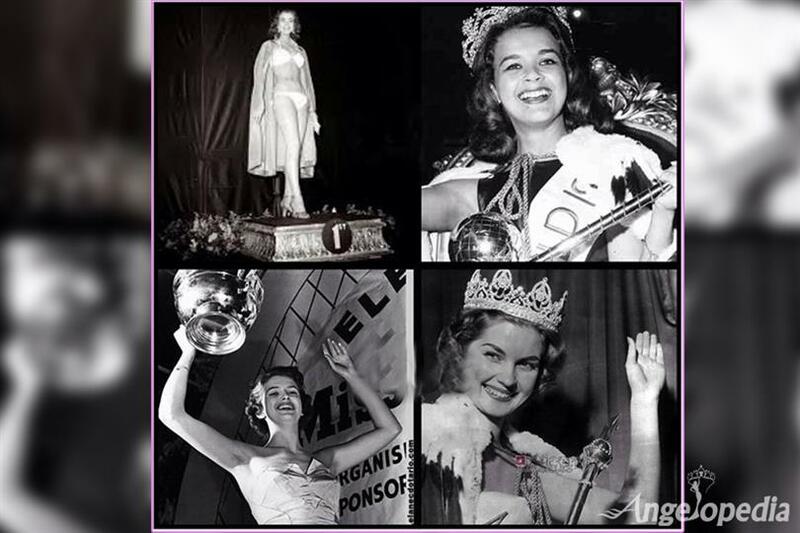 Looking at the history of Miss World and Miss Universe in 1951 and 1952, from the start itself very few two girls of the same countries have managed consecutive wins. Let’s have a look at these proud winners! 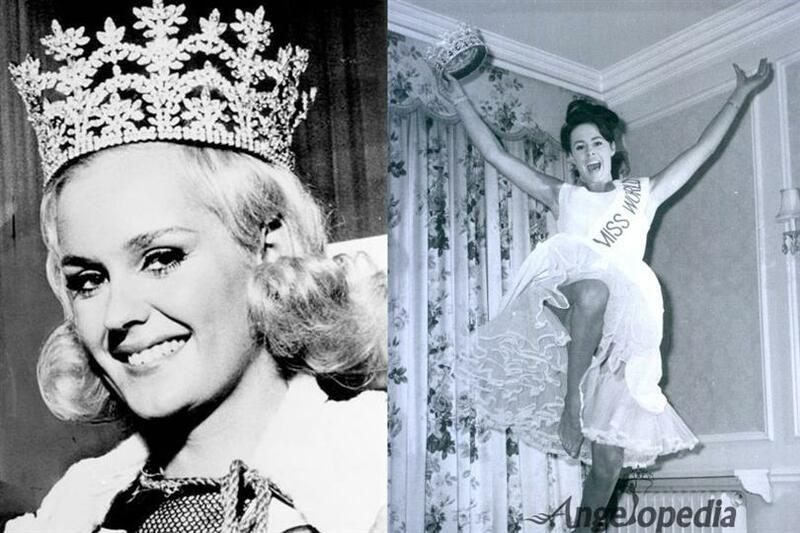 In Miss World pageant, the initial years marked the victory of Kiki Håkansson in 1951 and May-Louise Flodin in 1952 successively from Sweden. In 1964 Ann Sidney won the title of Miss World following which Lesley Langley got a double victory for the United Kingdom, when she became the instant favourite of all and won the same title in 1965. People had to wait for a long time to see a back-to-back after 1965, but it did come in the form of Miss World 1999, Yukta Mookhey and Miss World 2000 Priyanka Chopra. Both the girls belonged to the Asian country – India. While Miss World pageant has managed to see such wins time after time, Miss Universe is known for only one such win in its history of 66 years. Venezuela’s Dayana Mendoza and Stefanía Fernández are the only winners to win consecutively in the year 2008 and 2009. Since then no other country has managed any more back-to-back wins. Since Puerto Rico is not participating in Miss World this year, do you think Alicia Aylies from France can make her country proud, succeeding Iris Mittenaere in Miss Universe 2017?